Step back in time and listen to Richard Trevithick explain how his new engine will transform a Peak District lead mine. In the 1970’s there was great excitement when the Wills Founder Engine was discovered in a lead mineshaft in the field at the back of what is now Winster’s Cemetery. 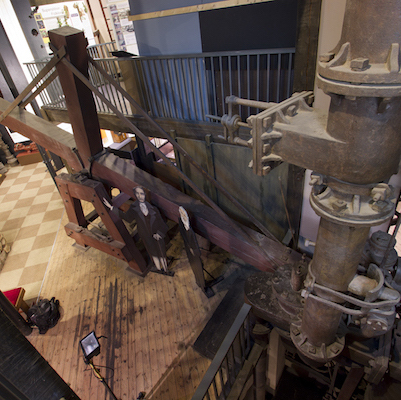 The story behind Richard Trevithick’s engine, which now takes pride of place in the Peak District Lead Mining Museum at Matlock Bath, has been brought to life. Audio Trails were commissioned to produce a short piece of audio, set deep down in the mine, featuring an interview between Trevithick and a reporter. As you listen to the audio in the museum, different parts of the water pumping engine are lit up, helping visitors to understand the machine and how it worked. Our summary of the interpretation at the King Richard III Visitor Centre and Bosworth Heritage Centre. Today we finally got round to visiting the King Richard III visitor centre in Leicester. 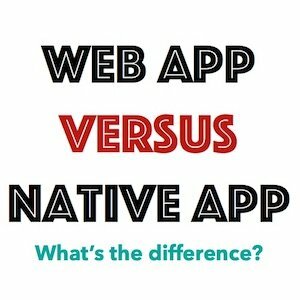 It’s really well done. For me as an interpreter I loved how ‘tricky’ words in the ‘Dig Diary’ gallery had been highlighted and a description was neatly given to the side. The skeleton which describes Richard’s injuries is nicely presented too. However, the ‘pièce de résistance’ comes at the end of the visit. Being able to look into his shallow and hastily dug grave paints a thousand words in your mind, especially as you’ve been able to learn the story beforehand. Our ticket included entry to Bosworth Heritage Centre too. It was here that the last significant battlefield of the Wars of the Roses between the Lancastrians and Yorksists took place. The second in a series of walks following London’s underground. 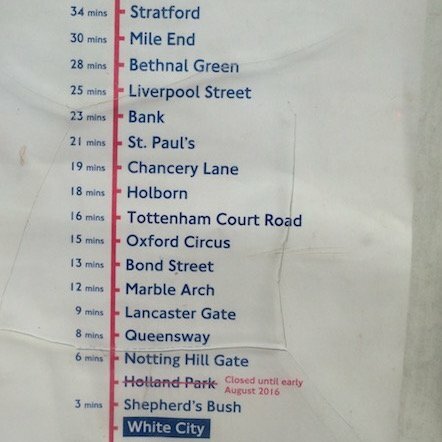 This time it is the Central Line. In February I walked the line of the Victoria Undergound Line, overground. I’m doing it again, but this time the Central Line will be the inspiration. Cromford Mill, gateway to the Derwent Valley Mills World Heritage Site, was the world’s first successful water-powered cotton spinning mill. Today the site is undergoing another transformation, with innovation once again at its heart. As a member of Marketing Derbyshire & Peak District I was invited to a familiarisation day at Cromford Mills. This was an opportunity not to be missed. This hugely historic site – the birthplace of the factory system and all that came with it – is a 15 minute journey from my door, yet I realised I still had much to learn about its history. 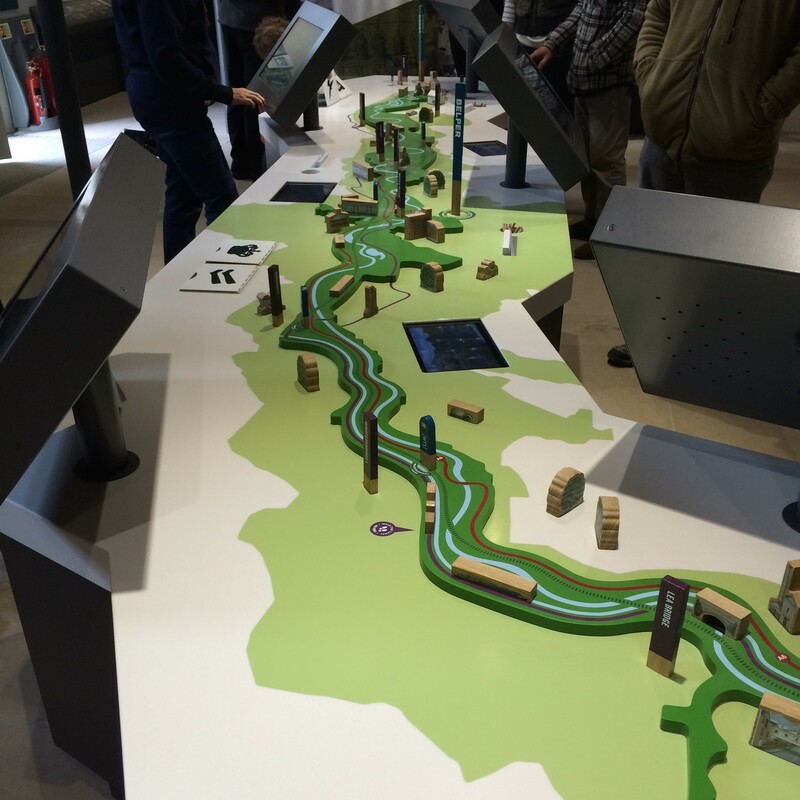 The aim of the event was to introduce Cromford Mill’s newly unveiled Gateway and ‘Arkwright Experience’. We were welcomed with tea, coffee and cake – big yummy cake direct from their cafe – and a presentation by Chief Executive Sarah Mcleod. 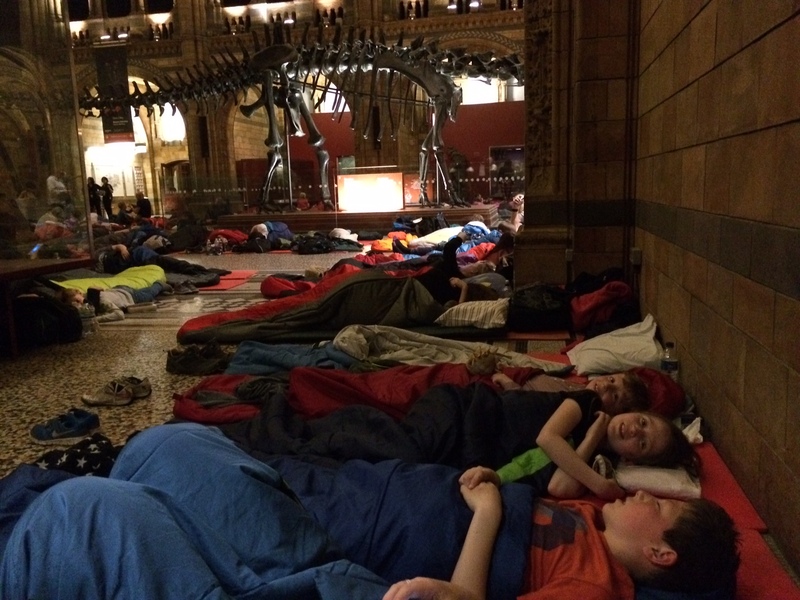 It’s not every night you get to sleep in the shadows of the Natural History Museum’s most famous resident. Late on Saturday afternoon, armed with sleeping bags and snacks, we joined a growing queue of onesie-wearing kids (and their guardians) at a side entrance to the Natural History Museum (NHM). We were here for Dinosnores, a special sleepover event at the museum. If you’ve ever watched the Night at the Museum film series then your curiosity will have no doubt been piqued by exactly what happens at museums when everyone goes home. We were here to find out.